The Prototype AP® Russian Language and Culture Exam, administered annually in May, is intended for secondary school students who have completed a minimum of two to three years (or the equivalent) of academic work in Russian language and culture, which is comparable to an advanced-level college Russian course. The Prototype AP® Russian Examination is designed to provide a set of measurements of functional proficiency in Russian of incoming freshmen for use as a predictive assessment and placement tool by American colleges and universities. Russian Children Theater invites your kids to get into the stage. Theater participates in Multilingual Children Theater Festival and International festival “Planet of talents” performs for friends and families. 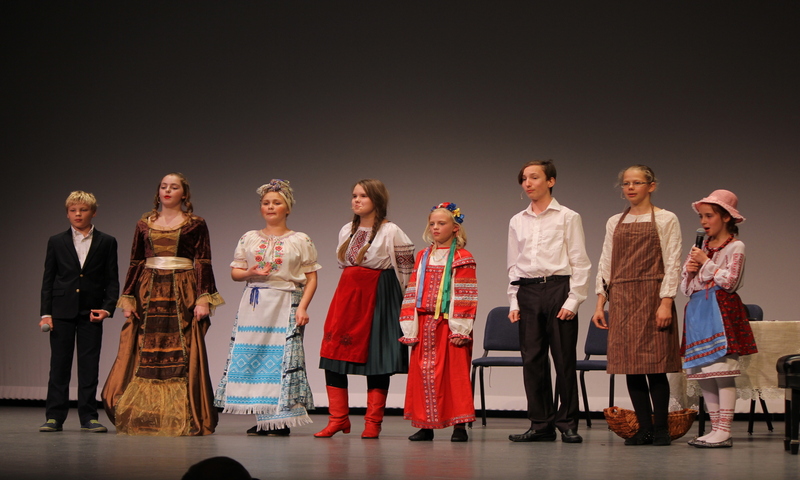 Russian Children Theater has been awarded for the best performance at the International festival “Planet of talents”, International festival of Russian Children theaters in Washington, it has numerous awards from Multilingual Children Theater Festivals and theater festival in Houston. Russian School of Dallas specializes in adult language education via corporate programs, private lessons, and small group classes. 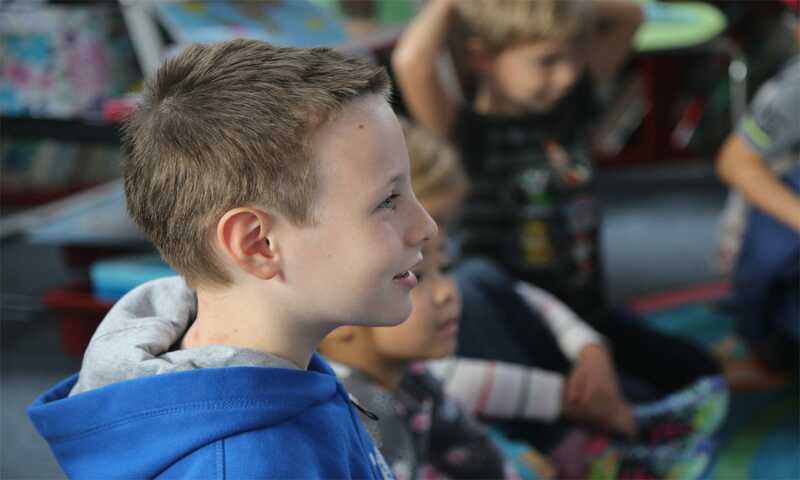 Emphasis is placed on conversation and comprehension skills. · Private Language classes - Private classes consist of a series of 10 customized one-on-one sessions that may be scheduled at the student's convenience, mornings, afternoons, evenings or weekends. · Semi-private classes - For more efficiency, the two students must have the same level of language capability and the same learning style.